... at prices everyone can afford ! 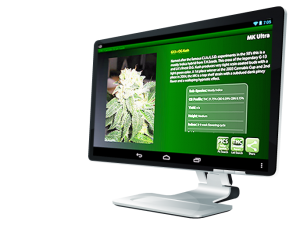 Csite is an affordable Web Development service that offers Website hosting and design services for Cannabis Industry Businesses that are looking to grow their online presence. Csite provides Social Media Services to tap into the online social networking phenomenon. Our goal is to use all of these technologies to increase your Cannabis Business Web Presence and your business! Our Business Development Services create virtual marketing solutions that utilizes web based and traditional methods of driving traffic and lead generation for your Cannabis Business. Csite offers affordable and scalable website maintenance services. Whether your a blogger that just needs help setting up your cannabis website and making modifications. Or a cannabis business owner that requires someone to run their eCommerce platform,we can provide the type of support you need so that you can focus on your core business. Our Website maintenance services offer a proactive approach to ensuring your website and other web based platforms are up to date and secure. Csite offers affordable content creation services for your web presence platform. Content is the life blood of your cannabis website and social media pages. Just like cannabis plants need fertilizer to thrive and grow , your web presence increases with a steady supply of quality content for the search engines to index. 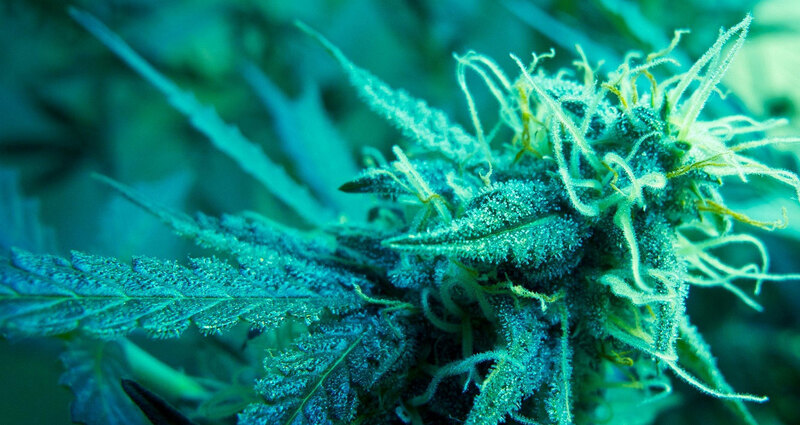 We take the time to create original content for your cannabis website and social pages on a regular basis and offer it as a monthly service or as needed. Csite offers affordable design services for creating banner ads and other advertising images also known as creative’s for your cannabis websites. Banner ads come in all shapes and size and are a great way to get exposure for your unique brand of products or services. Using creative’s you can place ads in website headers , sidebars, widget boxes and even in posts and pages across your web platform. They also work great for affiliate websites that you market your products and services on. Csite offers support services for installing and configuring WooCommerce in your WordPress CMS. WooCoomerce is an excellent platform to sell your cannabis merchandise, services or even digital products like software and music files. Csite can set up WooCommerce on your existing website or we offer integration services when we build your new website for you. Csite offers services for installing and configuring your Zen Cart website so you can take advantage of the ecommerce revolution. Zen Cart is a standalone open source shopping cart platform that integrates well with most of the popular payment processors. Zen Cart offers excellent support , attractive themes to build your website and brand image and is well supported by hosting companies. 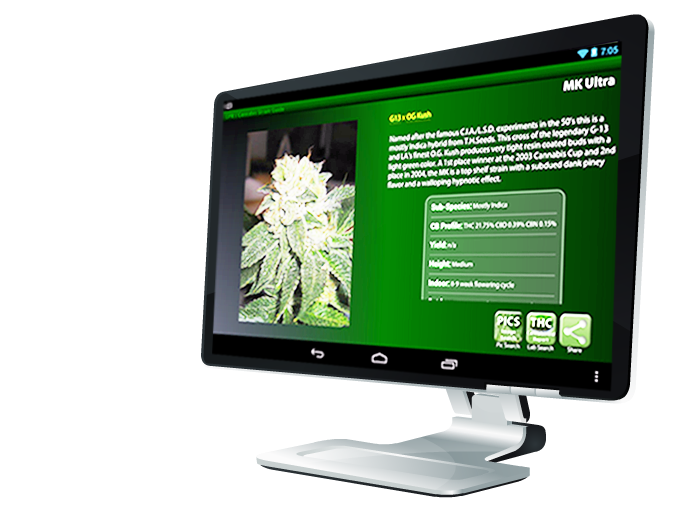 Csite offers affordable Web Server Admin services for all types of cannabis businesses and other web developers. 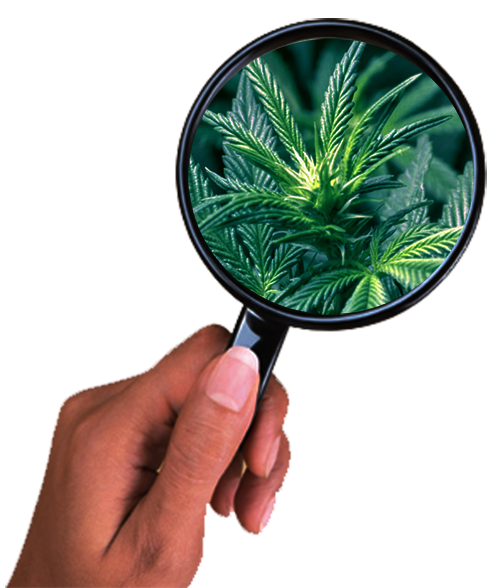 We provide admin to both Linux and Microsoft Windows based servers so you can focus on your cannabis business. Includes, monitoring server health and performance as well as setting up accounts,site migration,emails,updates and security issues. Csite provides affordable virtual assistant services such as data entry, research, billing, email correspondence as well as marketing and sales. Much of the day to day operations of your cannabis business is done over the internet or your company's local intranet, all of which can be accomplished virtually. Our Virtual Assistant services are like having another person in the office without the over head of an employee and increasing your bottom line.